This course is going to teach you how to use three-note and four-note chords and their inversions for harmonizing hymn tunes and create modulations, which starts with analyzing the tune and understanding key changes, cadences and hymn structure. In these video lessons you will see my hands and my detailed descriptions and comments of how I harmonize hymn tunes in the soprano part. In this course you will not learn about the basics of chords and their progressions (I have other courses for that). 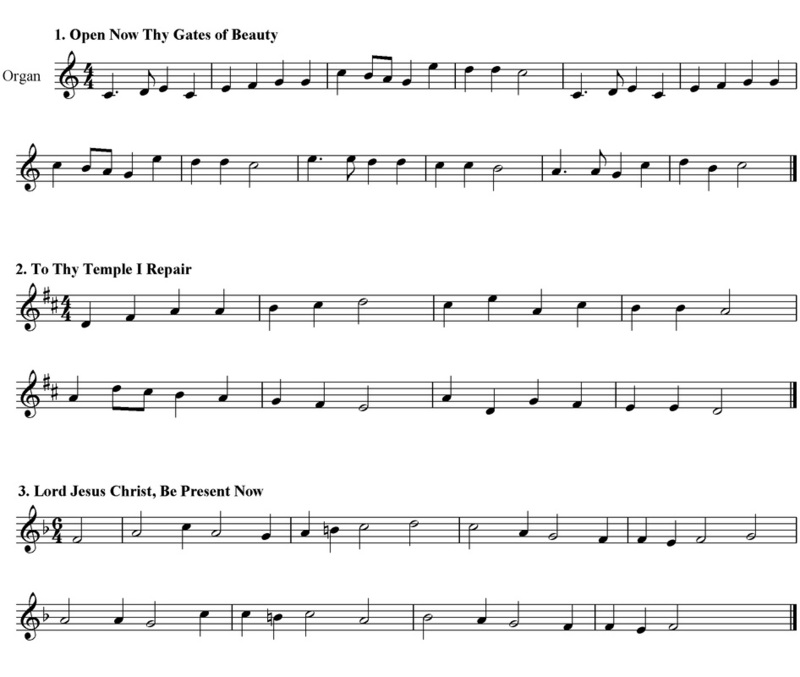 Instead, it will help you apply the music theory skills that you already have to harmonize complete hymns in four parts.